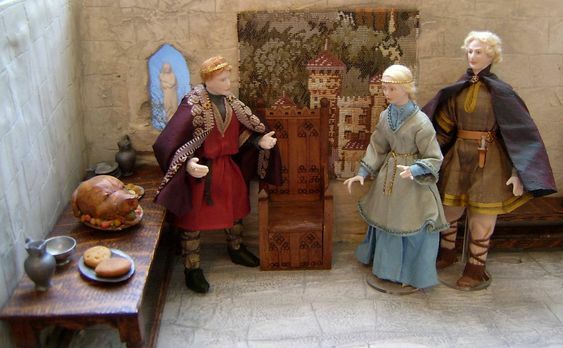 It is always nice to photograph miniature dolls in some sort of room scene, but it’s not always possible to photograph them well in a real dollshouse. Often the light is difficult to get right and ceilings with light fittings get in the way of hands and cameras…… and especially as I am not the greatest when it comes to photography. Many years ago, I was given a lovely room box by miniature metal work artist, Tony Knott. He had made it to display his pewter tableware and weaponry at miniatures fairs. I forgot I had it for a long time….until we cleared out our loft a few years ago. 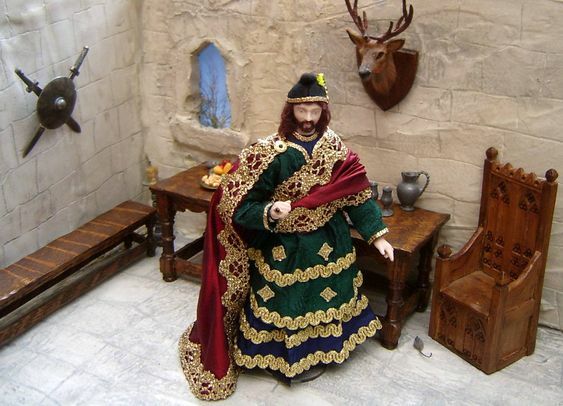 It is perfect for photographing the Medieval and Tudor dolls I make, as it has no ceiling and is open at the front, thus enabling good light. Here are a few examples of the many historical settings I have used it for. 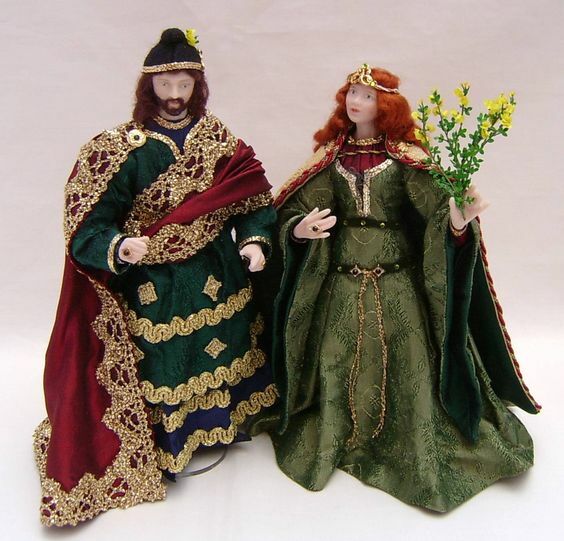 Anne Boleyn with Thomas Cranmer. Dr Innes and Lady Caroline from Poldark. Scrooge in his bed chamber. 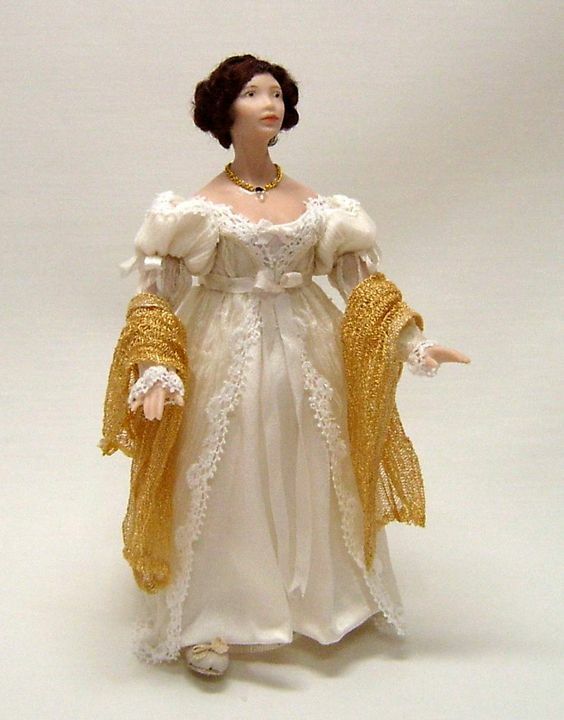 But…..there is just one problem with this lovely room box…..it is not really suitable for anything later than about the 1700s…..unless I want all my dolls of later eras to be photographed as if they are in a church or visiting a castle. So, I knew I needed a room box that could be used to photograph dolls from the Georgian era, right up to more modern times. I decided I would try and make something myself as, buying these room boxes can work out very expensive…….and I did once successfully decorate a dollshouse back in the early 1990s. My husband made the actual box shape for me from an off-cut of MDF from the local DIY store….but the rest was up to me……and suddenly, the early 1990s seemed rather a long time ago! I am not really that great when it comes to making things involving wood….I’m far more comfortable with fabric. So, I felt that breaking the task down into achievable sections was probably the best way to proceed….along with plenty of pep-talks along the way. I had a quick look in the dollshouse I’d decorated in the 90s and it really wasn’t that bad. There were a few rough and ready bits here and there but over all, it was acceptable and any really rough bits were hidden with furniture and/or dolls (she smiles to hide embarrassment). And, as I told myself during one of the many pep-talks (yes, this is what happens when you don’t get out much! 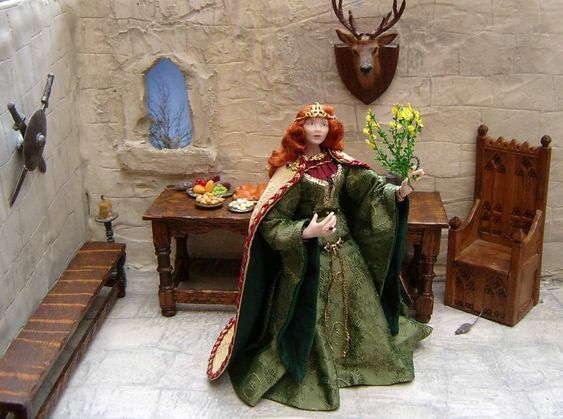 ), I was making it to photograph dolls in…..it was to be a setting….. a background for the dolls….nothing more. So I began. First I prepared the three walls with a coat of white acrylic undercoat as the MDF was quite dark and I didn’t want it distorting the colour of the wallpaper I’d bought. Painting the walls with white paint. 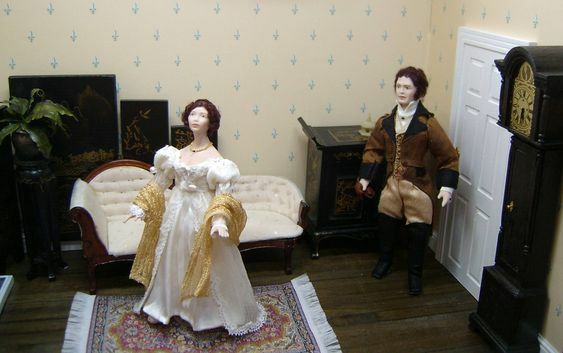 Then, I realised that I would need a chimney breast to sit the fireplace against…..but I didn’t panic because I knew I had done this all before in the dollshouse. I bought some balsa wood, glued it together to make the right width (couldn’t find the right width anywhere in the shops for love nor money….always the way!). This I covered with plain white paper and glued into place on one of the walls with PVA glue……so far, so good. Balsam covered with white paper. Next came flooring and I decided to use the same method I remembered using with the dollshouse. This was a sheet of very thin real wood that looks like floor boards and can be easily cut to shape. I measured the length and width I needed and then cut out a small section for the fireplace that I had already purchased. Bare flooring sheet cut to size. Once cut out and checked for size, I was able to stain it with ordinary liquid wood stain and when this was dry, I was able to give it a coat of acrylic varnish. My next task was to paper the walls and, after reading an article on mini wallpapering in a miniatures magazine (great timing!) I made a start. I was a bit nervous about this task……I am not the world’s best dollshouse wallpaperer………and I was a little worried at first because it looked a bit ‘bubbly’…despite manic brushing with a paintbrush……but once it had dried, it was fine…….huge sigh of relief! The wallpaper on and dry. Now the box was beginning to take shape as a room and, with the flooring glued in place, I was feeling a little more positive. The flooring glued in place. I then turned my attention to the lovely little dummy door I’d found on-line. I had wanted the illusion of a doorway at the end of the room and so was delighted to find this. All it required was painting and the door handle gluing in place. The dummy door before painting. Door painted and handle etc glued in place. While I had the paint out, I painted the skirting boards and some picture rail. (I remembered that I’d found it better to paint the whole strip before cutting and fitting). I have to admit at this point, that I did decide not to use the picture rail…partly because I realised (too late) that I hadn’t meant to paper all the way up the walls……and partly because by this point in the ‘adventure’, I would have lost the will to live if I’d had to remove all the paper and start again! 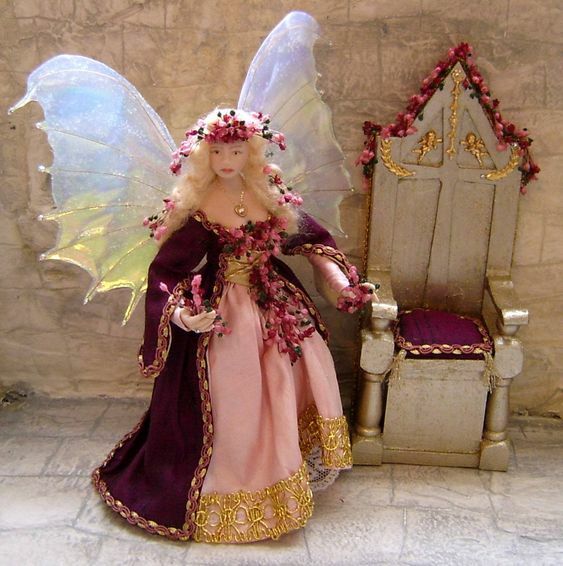 So, I reasoned with myself (most miniaturists talk to themselves…..it’s because we spend a lot of time on our own in a make-believe world!) I had come this far and so I must now therefore finish the task. The dummy door and fireplace were glued into place and the room was now ready for the skirting board…….and the dreaded mini mitre box and saw (imagine scary music here). I knew I had used the mitre box before when I did the skirting (and picture rails) in my dollshouse….and it is a lovely little mitre box, it really is…..made especially for cutting miniature things…..but it scared the hell out of me….as did the lovely little miniature saw (more scary music). So I thought it best to have a bit of a practice first…..and thank God I did!!! Eventually……and after much extremely bad language…. (I know….I don’t look the type, do I?) I got the hang of it again and was managing a half decent job. I started by fitting the skirting to the back wall, then each side of the dummy door. Door and skirting board glued into place. Lastly I did the other wall and, working from the back, applied the skirting board around the fireplace. The fire place and skirting has been glued into place. I’m sure that a professional dollshouse maker would probably faint at my ‘workmanship’ but it serves my needs and made a fine enough background for the little ‘Terrible Twins’ when I photographed them getting up to mischief. The Terrible Twins have crept into their Mama’s bedroom and are causing mayhem. Even Poppy the poodle is on the bed! A close up of the mischief. Now……where did I put that kit to make a little dollshouse/shop….. I’ve had it for about 25 years…….but perhaps I’ll leave tackling that for a while long…….well, it’s not going anywhere, is it? And I’m not sure my nerves could quite stand any more dollhouse drama for a while! This entry was posted in My own mini DIY projects and tagged dollhouse, inch scale, one twelfth scale. Bookmark the permalink. ← CLOTHING FIT FOR A KING…A TRUE KING OF ENGLAND.